There are various divisions within the subject of astrology according to the aim of drawing and interpreting a chart. This branch of astrology rules the life of the individual and uses a horoscope erected for the time of birth of the subject or some other important time in his or her life. This horoscope reveals the personality, health and basic potential of the individual. This method of astrology is very popular, and there are two main approaches in natal astrology. One approach emphasizes the prediction of particular events such as marriage, career and children. But many modern astrologers have tend to ignore this approach, rather they move towards a solely psychological approach. The psychological approach is used to describe the personality of an individual and their psychological potential. Future events are predicted in a general sense only and are depicted as the consequence of the psychological behavior of the subject. Answers specific questions from "Will I get that job?" to "Where are my lost keys?" 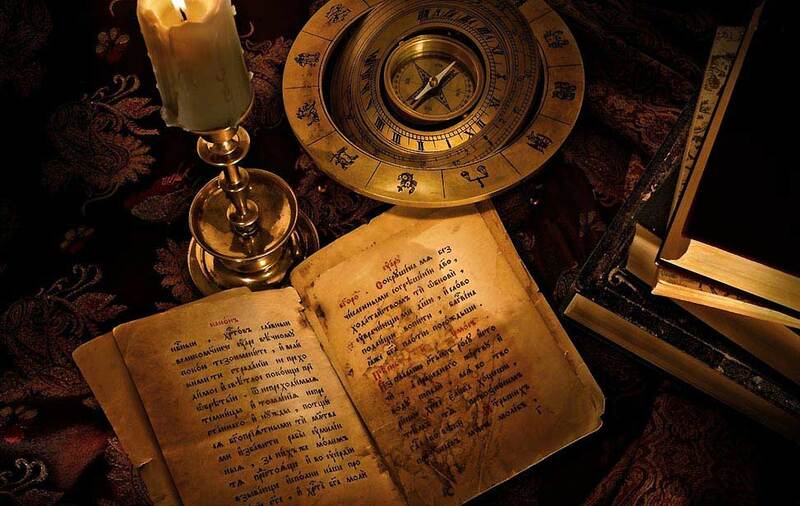 Horary astrology provides more reliable and accurate predictions than other branches of astrology. This form of astrology is well known throughout the world. Answering specific questions such as "Which date would be the most suitable for the wedding?" and "When should I launch my new business?" This branch of astrology determines the most auspicious time to start an enterprise, journey, marriage, business or course of study. This branch of astrology is related to homeopathy and herbal medicine. Astrology can tell the best time to cut your hair (Full Moon if you want you hair to grow back thick), undergo surgery (not on a Full Moon: danger of hemorrhaging) as well as the best time to conceive. In general, each sign of the zodiac rules a part of the body. For example, when a Taurean gets often cold or the flu, he or she tends to suffer from a sore throat, but Geminis tend to suffer from lung or bronchial problems. Your zodiac sign may indicate where you have a weakness. Mundane Astrology is an extensive field which rules covers all the affairs of nations, countries, religion, war and revolution, the arts and science. There are three main branches in mundane astrology. Financial Astrology: This area of astrology is a specialty practiced by few astrologers. Many businessmen consult astrologers. Even Wall Street, New York has astrologers who try to avoid publicity for the sake of their clients' reputation. Political Astrology: Political Astrology rules political affairs and issues, politicians, groups of people and political organizations. Geophysical Astrology: This branch of astrology examines climate, the weather, and all other natural phenomena, especially disasters such as floods, earthquakes and volcanic eruptions. This provides predictions for individuals, usually according to transits and progressions, New Moon, Full Moon and eclipses. Transits can last for an hour (Moon) up to 18 months (Pluto) and bring changing moods and conditions but as well as lessons to learn. Many people go through difficult lessons in their lives at the age of roughly 28-29 when they experience their first Saturn return (Saturn returns to its natal position). Many people undergo complete changes in their life at this time. If no lessons are learnt form this difficult time, they experience more difficulties at the next Saturn return at the age of roughly 56-58. This is the horoscope which you read in newspapers or weekly magazines. This method from medieval times can be very accurate but the astrologer needs to be very highly skilled. For example, when Mercury goes retrograde (appears to go backwards as seen form Earth) again on the 18th Jan - 8th Feb 2004 you can expect delays and problems with short journeys, communications (lost letters, misunderstandings, problems with the internet) right through until 1st March but each sign of the zodiac will experience these problems in different areas of their life and to varying degrees.